You've probably guessed this already, but this post is to let you know how I'm doing with the big book challenge, hosted by bookbybook. 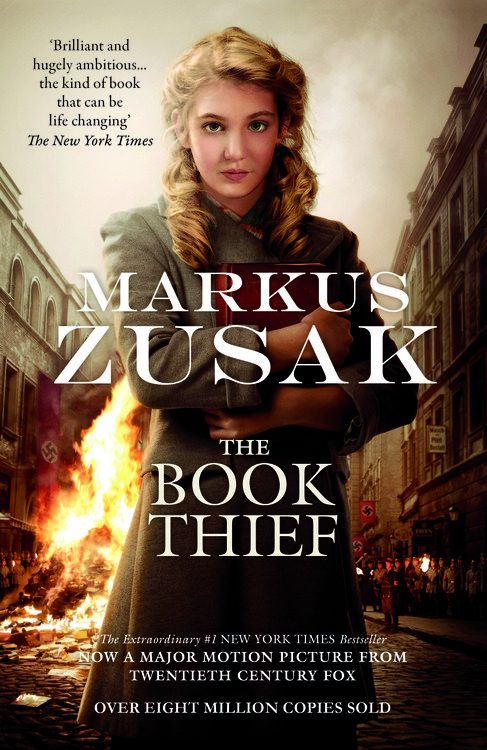 I have started [ and finished] my third big book this summer, City of Ashes [ by Cassandra Clare ]and am reading my fourth book, The Book Thief [ by Markus Zusak]. 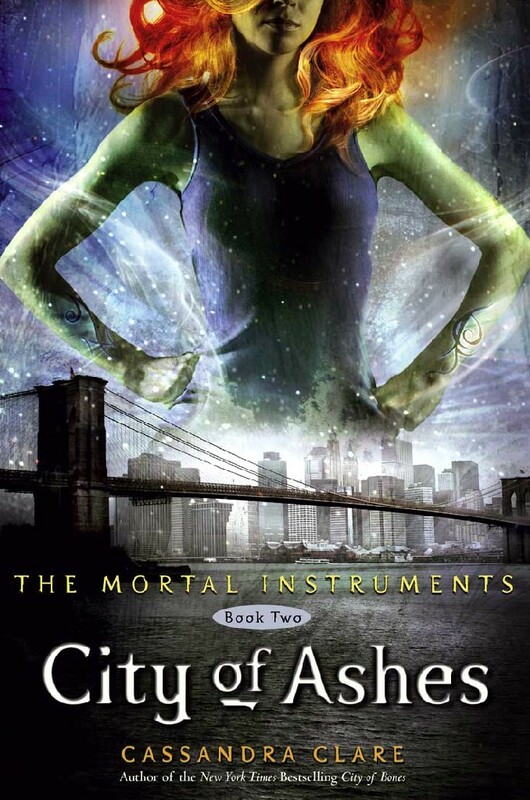 I know I started reading The Book Thief before I started City of Ashes [ in fact I only got the book yesterday], but I've only been reading the former book in school. I also felt that I needed a break from the Zusak's heart- wrenching and slow writing. I didn't realize that I had finished another Big Book until I logged onto my Goodreads account to update my status. I am glad with the progress I have made in my first big book challenge, as well as in my first Goodreads Reading Challenge. I had set myself the challenge of reading 50 books this year, and I am proud to announce that I have finished 57 books. I am now hoping to finish 100 books this year.